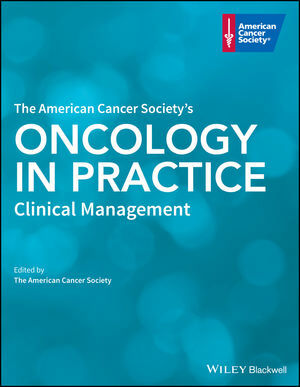 Developed by the American Cancer Society and written by prestigious oncologists and clinicians, this new textbook covers a wide-ranging understanding of topics that are key to a multidisciplinary approach to cancer and critical to cancer control. Subjects include causes of cancer, prevention, diagnosis, palliative care, survivorship, and more. 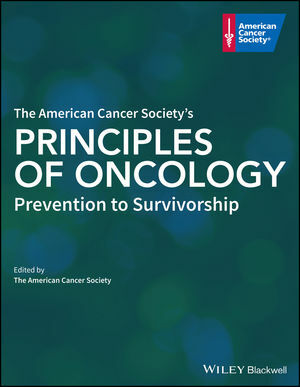 Designed for a wide range of learners and practitioners, this new textbook complements The American Cancer Society’s Principles of Oncology: Prevention to Survivorship and comprehensively addresses diagnosis, treatment, and follow-up care of more than 50 types of cancer, taking a balanced, authoritative, and where possible, evidence-based stance.